Overall, looks like new - seats, upholstery, electronics, deck, carpeting, storage compartments. Minor scuffs from docking on the rubber edging and on the hull. Per the seller, there are no known issues or problems functionally or mechanically. Trailer condition is great, no known issues. Stock #175322 One-Owner boat - Low Hours and in great condition! MUST SEE! ****Motivated Seller -- ALL reasonable OFFERS will be considered! 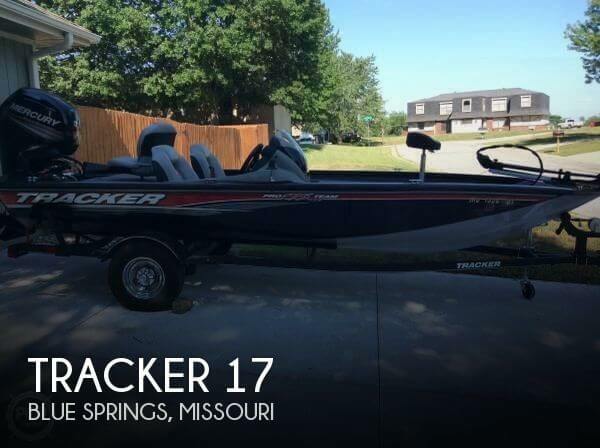 **** If you are in the market for a bass boat, look no further than this 2017 Tracker Pro Team 175 TXW, priced right at $19,750 (offers encouraged). 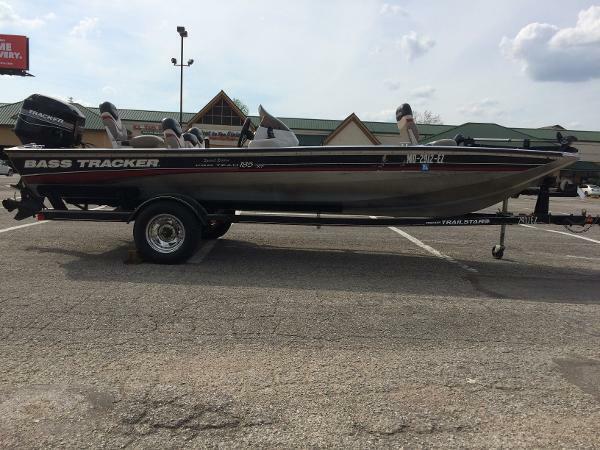 This boat is located in Blue Springs, Missouri and is in great condition. She is also equipped with a Mercury engine. Reason for selling is primary lake is too far to travel too, doesn't get used enough..
Great family fun at your fingertips, TRACKER, bring poles and start catching today, get it while it lasts. This vessel is stored inside the seller's garage. It has been well cared for and loved it over the years. Come see the owners' love of this one. There a tear in the carpet on one of the trailer bunks which the seller has the supplies to repair it. Stock #172206 This is the perfect pontoon for horse power restricted lake. 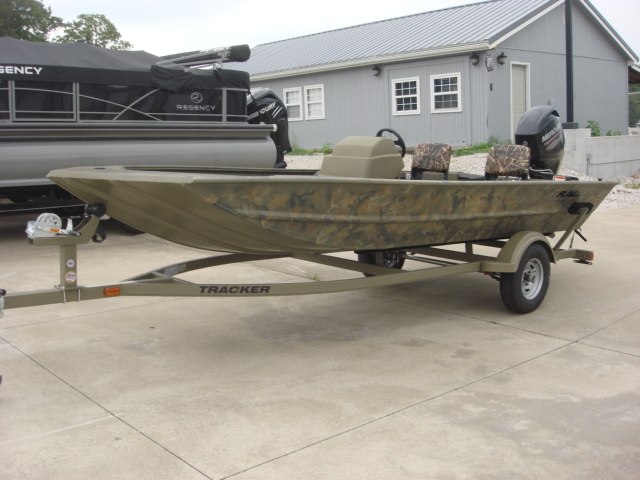 Seller Motivated If you are in the market for a pontoon boat, look no further than this 2015 Tracker 18DLX Bass Buggy, just reduced to $16,850 (offers encouraged). 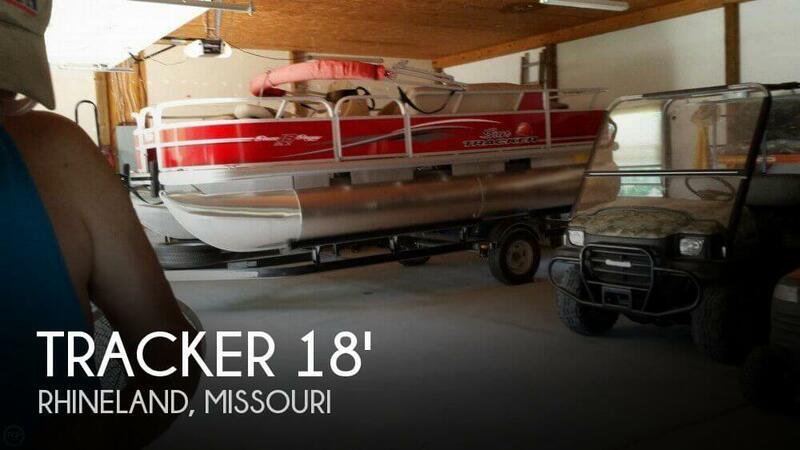 This boat is located in Rhineland, Missouri and is in great condition. She is also equipped with a Mercury engine that has only 100 hours. Reason for selling is selling out and traveling. As you can see from the pictures this 2012 Tracker Pro Guide V175 SC is in good condition. With only 64 hours it has hardly been used. Per the seller, everything is in working order and ready for the water. Stock #159837 Very nice 2012 TRACKER PRO GUIDE V175 SC with only 64 hours! 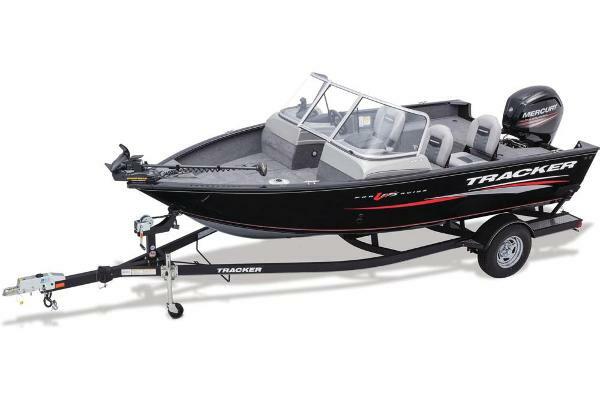 If you are in the market for a bass boat, look no further than this 2012 Tracker Pro Guide V175 SC, just reduced to $14,500 (offers encouraged). 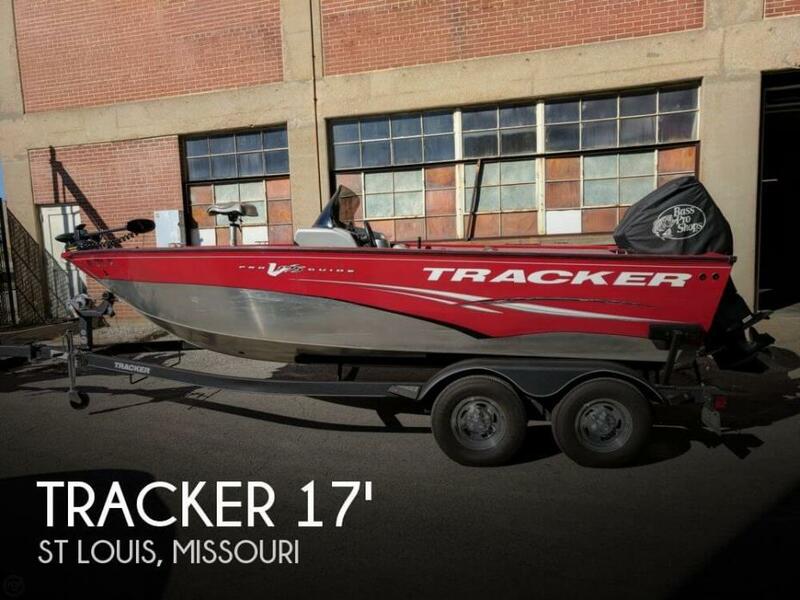 This boat is located in St Louis, Missouri and is in decent condition. She is also equipped with a Mercury engine that has only 64 hours. 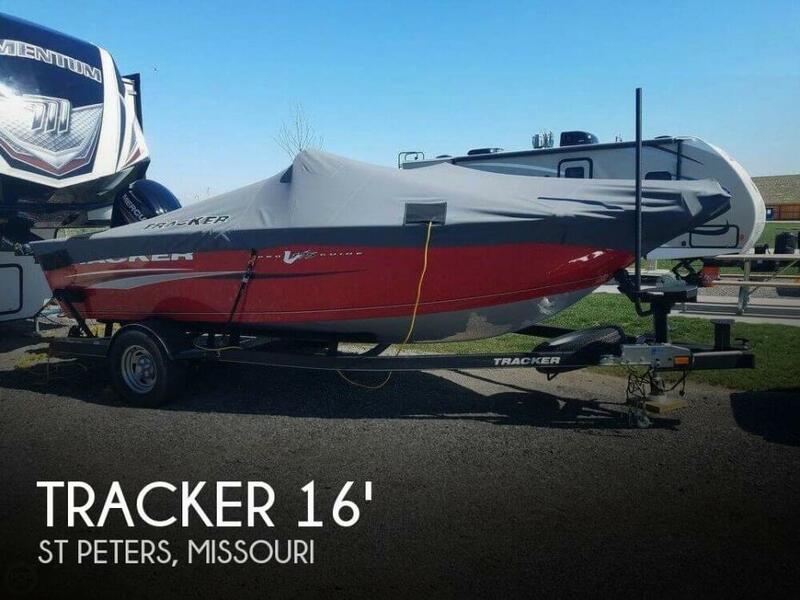 As can see by the pictures this one owner 2017 Tracker Pro Guide V-175 SC is in great shape and comes with tons of options. 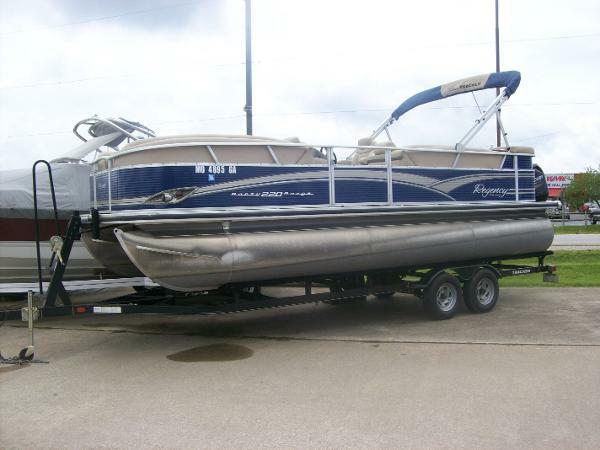 Per the seller this boat has been well maintained and has the service records and all owners manuals. The information and pictures of this boat have been provided by the owner of the boat. This vessel has not been viewed or inspected by the broker. To the best of our knowledge and with the approval of the owner the information and pictures in this ad properly represent the boat. Stock #149151 This vessel was SOLD on November 7. 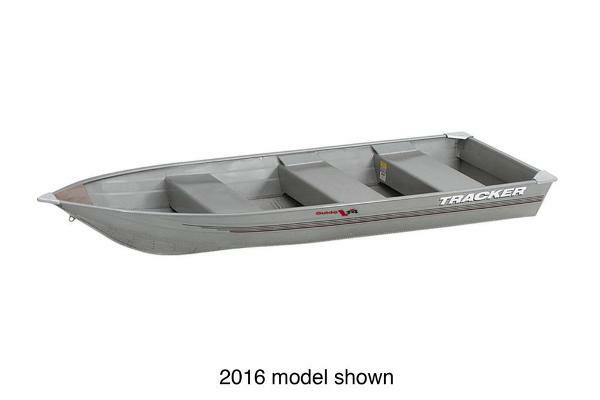 If you are in the market for an aluminum fish boat, look no further than this 2017 Tracker Pro Guide V-175 SC, just reduced to $22,000 (offers encouraged). 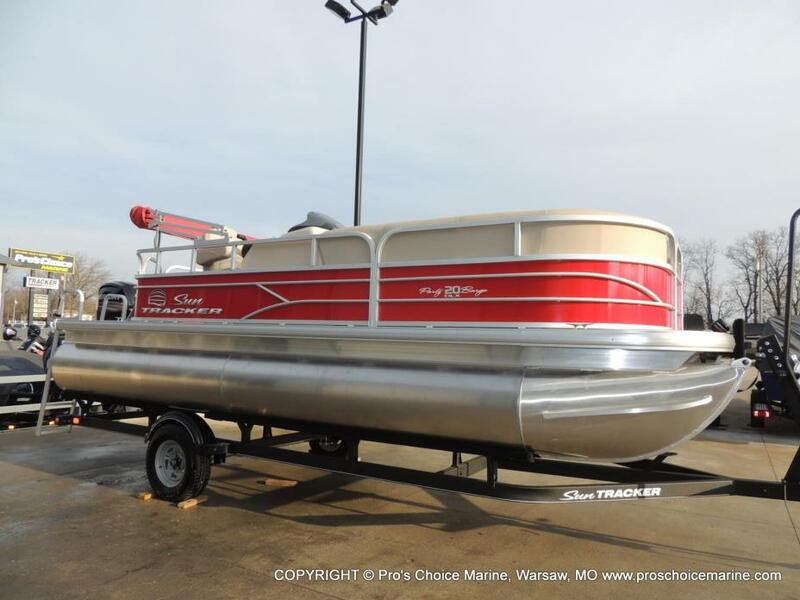 This boat is located in St. Charles, Missouri and is in great condition. She is also equipped with a Mercury engine that has only 73 hours. The owner does not have time to use this boat like he would like. All the important things you need to catch fish is on this boat. 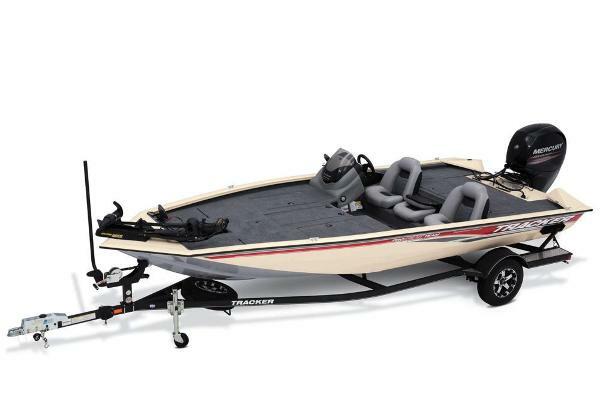 The nice thing is you will be able to go fishing comfortably and have plenty of room to take the whole family. Stock #075981 2014 Mercury 60HP Big Foot 4 Stroke, don't forget the Humminbird 598 ci HD Side imagine fish finder that is included. 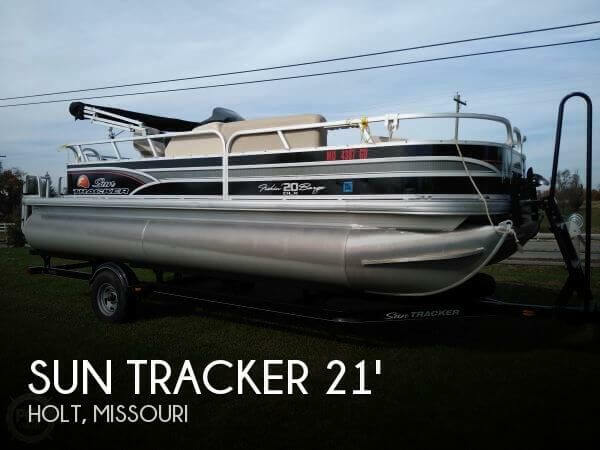 If you are in the market for a pontoon boat, look no further than this 1986 Sun Tracker 24 Party Barge, just reduced to $10,500 (offers encouraged). 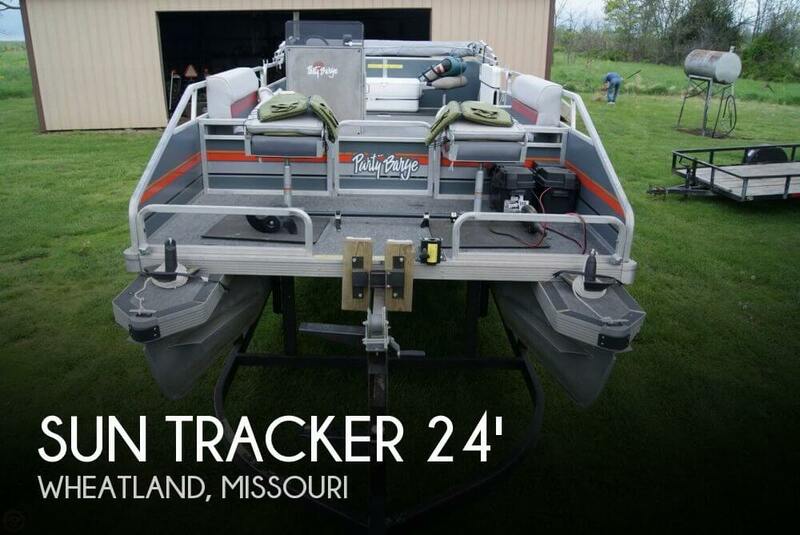 This boat is located in Wheatland, Missouri and is in decent condition. She is also equipped with a Mercury engine that has only 40 hours. 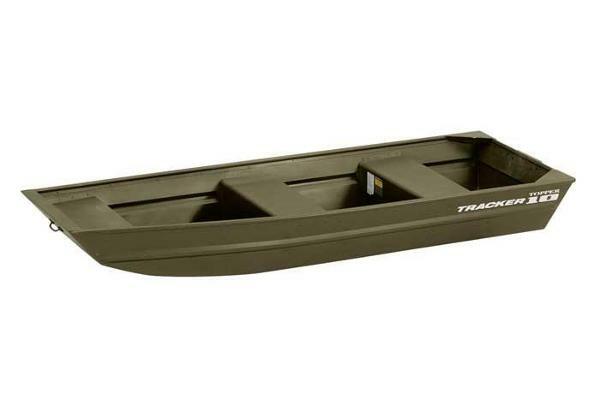 2013 Tracker 220 Party Barge This is a great boat for a big family ready to hit the lake. 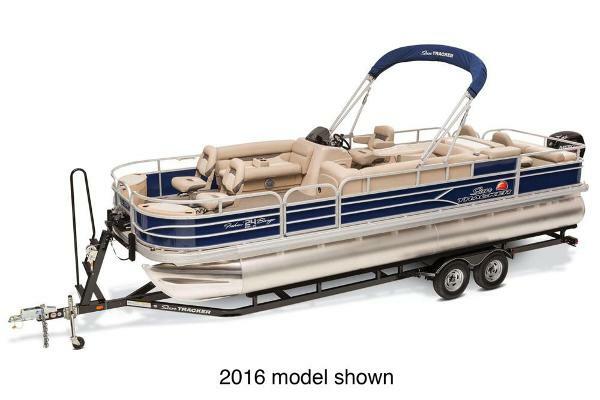 220 Party Barge is right at 24' length overall and will allow for a great ride on the water. 115 Mercury 4 Stroke motor on the boat.